Featuring fine production and immediately appealing, creative artwork, NorsePreZ’ single EDEN starts off on a strong foot and continues to develop a sense of character throughout. 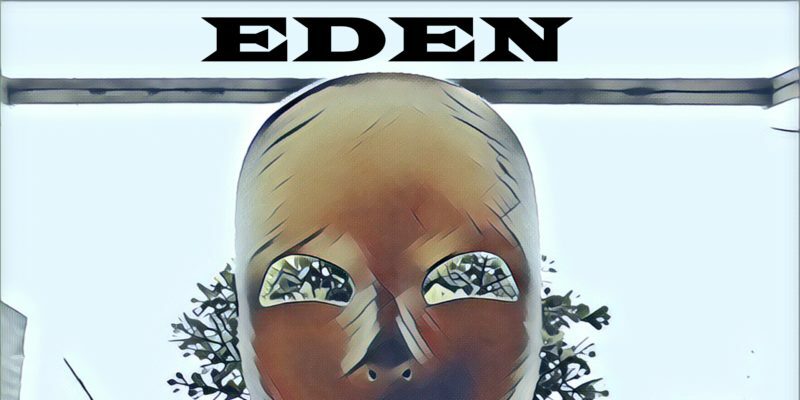 EDEN brings together a notably experimental, near-EDM backdrop, with a hip hop flow that’s loaded with personality. The vocal tone and the laid-back approach to writing – the sense of fun the whole thing holds close to – everything works as one to create an easy going anthem with an entrancing yet fairly mellow rhythm. There are certain flickers of colour in the soundscape, certain riffs and samples that help give the track a definite level of identity. The same goes for the vocal, though the lyrics seem a little more carefree and well-catered to contemporary verses and topics, the voice itself has enough to make it recognisable. When fused with the creativity of the ambiance and the beat, this gives EDEN just the right consistency and strength to let it create subtle waves throughout the genre and the underground in general. That ability to cross the border between hip hop and dance gives the track a lot of potential. There’s room for remix, there’s room to play this as the night heats up – or even as it calms back down towards the dawn of a new day. A collected sense of confidence meets with upbeat energy and drive, and that hits well thanks to creativity and professionalism working in unison.